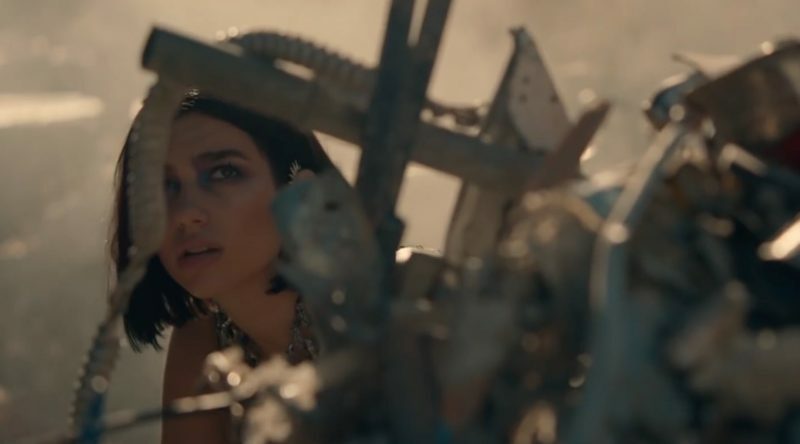 At 9 o'clock this morning it might have seemed unlikely that the day's most exciting pop moment would involve someone being chased around a rubbish dump, but here we are mid-afternoon with Dua Lipa's Swan Song video and, well, it's the best rubbish dump-based pop video since the glory days of Girls Can't Catch's Keep Your Head Up (which turns ten years old this year). 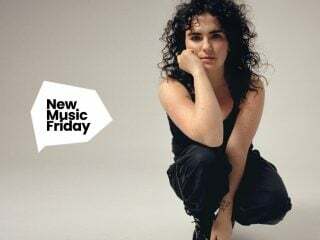 There's some strong Acting-with-a-capital-'A' from Dua but the real star of the audi­ovisual 'extra­vag­anza' is Mattman & Robin's creative and luxurious pro­duc­tion on the song itself — sparse where it needs to be and full of dramatic and unpre­dict­able little flour­ishes. Worth stating, too, that while it's an old joke to say that your favourite part of a song is when it ends, Swan Song has a BRILLIANT final two seconds. 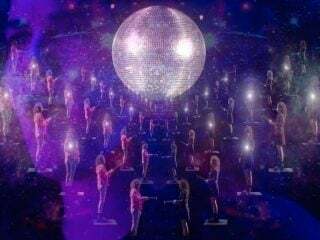 Seven decades into this thing we call pop some artists still feel it appro­pri­ate to end songs with a fade; Swan Song reaches its abrupt climax with a noise that makes it sound as if everyone involved with the song has been destroyed by an inter­galactic space laser. Robyn talks 'Body Talk': "I'm always going to feel like an outsider"
Marina & The Diamonds interview: "Everyone’s vapid to a degree"